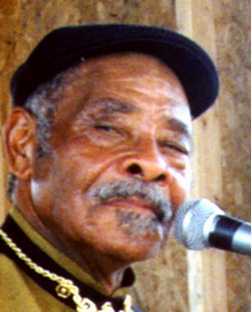 Eddie Cusic is a consumate Bluesman. 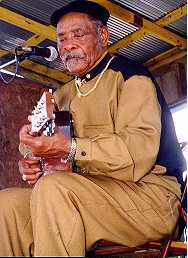 He has been performing the Blues since the early fifties and his musicianship has influenced many of Mississippi's finest musicians. Eddie Cusic still makes his home in Leland, Mississippi, the small town where he grew up.